A brand new exhibition of unseen works by Northumberland’s celebrated Pitmen Painters is set to go on display at Woodhorn Museum, Ashington, from Saturday 26th May until Sunday 16th September. 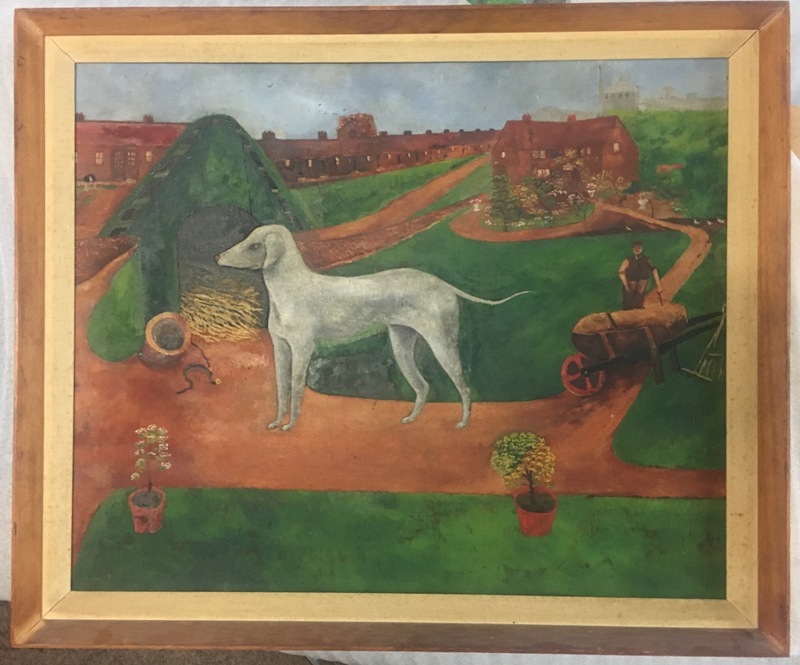 In a unique collection of paintings, a vast number of which have never been on public display, it’s a chance to see works from the local Ashington community and the Pitmen Painters first formed in the 1930s. It’s all curated by the talented and award-winning Narbi Price. With the Pitmen Painters being responsible for hundreds of incredible paintings, and with a wealth of work produced all the way through until the 1980s, this chance to see the unseen works from founding member Oliver Kilbourn and Ashington Group members Len Robinson, Jack Harrison, Jimmy Floyd and Fred Laidler is a real treat. These gifted artists from a North East mining village represent the lifeblood of what our region is all about, creatively and as people, and this sneak behind the curtain to see even more is something incredible. Alongside Pitmen Painters Unseen will be an exhibition of new work by Narbi Price, inspired by the Ashington Group, which explores the changing landscape of the mining village that started it all. Pitmen Painters Unseen is at Woodhurn Museum, Ashington, from Saturday 26th May until Sunday 16th September.